B2B Manufacturers are facing a lot of problems in marketing their products to the potential customer base. Traditional methods are no longer performing as they once did. Your prospects have been empowered by technology. They use all the technology at their disposal to optimize their businesses and to make them as successful as possible. The Internet is vital to them and they aggressively use it to seek out solutions to their problems. When searching for answers, they frequently engage with blogs and social media in order to find the valuable information they are looking for. Many problems your prospects face are complex, and the solutions that companies like you offer to solve them often have many intricate components that need to be bevaluated. Your prospects tend to do a lot of research before making a decision to buy, and they use the Internet to do so. The many opportunities to be found during their research process leaves a lot of opportunities to be discovered. If your manufacturing business does not have the right content, geared towards the right audience, positioned to be found right at the time of their search you will likely miss a perfectly qualified lead. Our inbound marketing services will solve this problem for you. 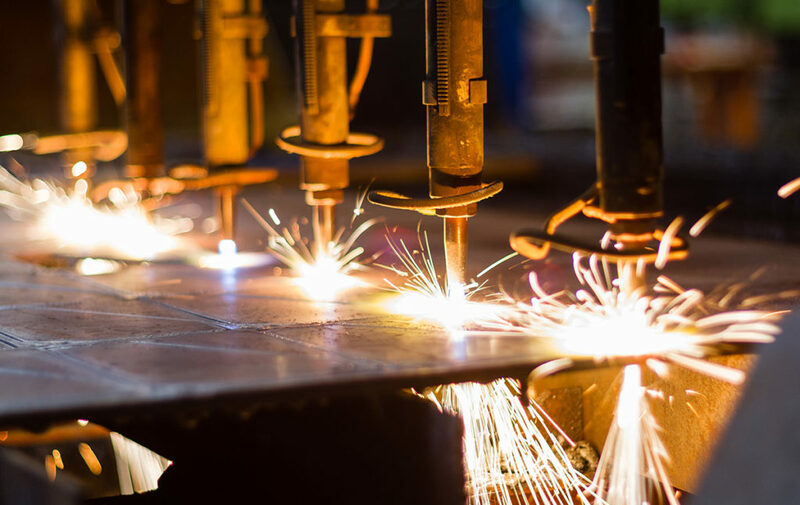 Will inbound marketing work for your manufacturing business? Do you have a few minutes to investigate whether inbound marketing is a good fit for your manufacturing business? If so, we offer a free consultation where we will share our thoughts and seek to identify potential missed opportunities you may have.